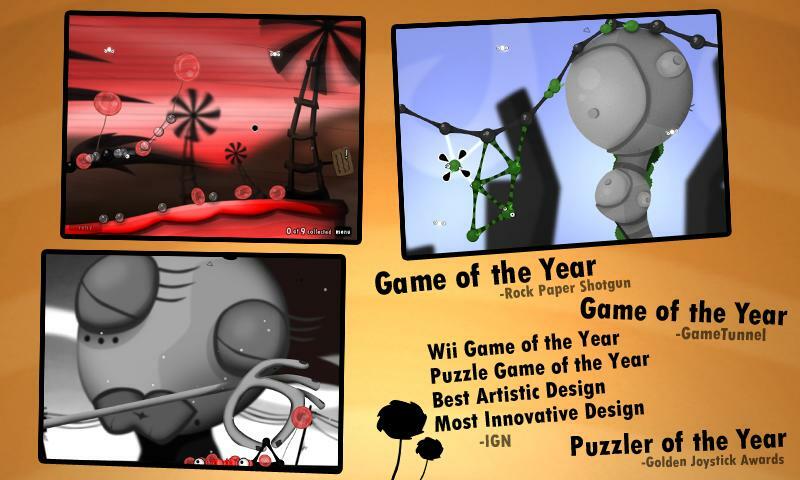 For more Best Games Of 2011, see Part 1: Racing & Sports and Part 2: Action & Adventure. 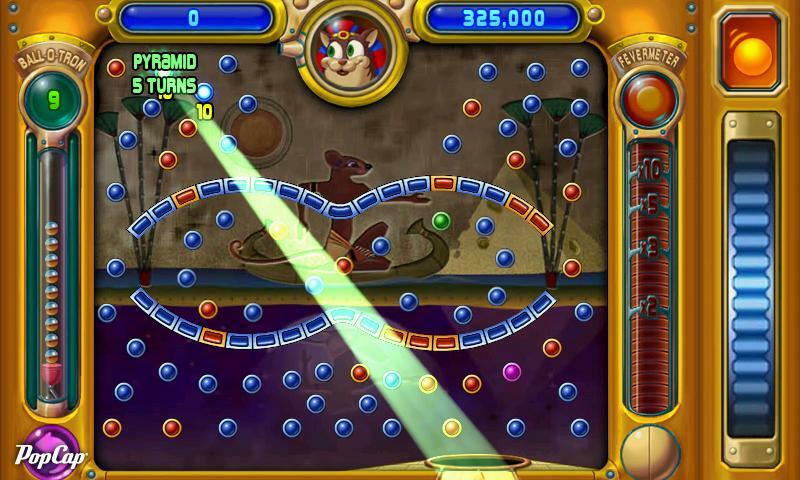 Peggle made it's debut on PC back in 2007 and has now made it onto Android devices for mobile consumption. 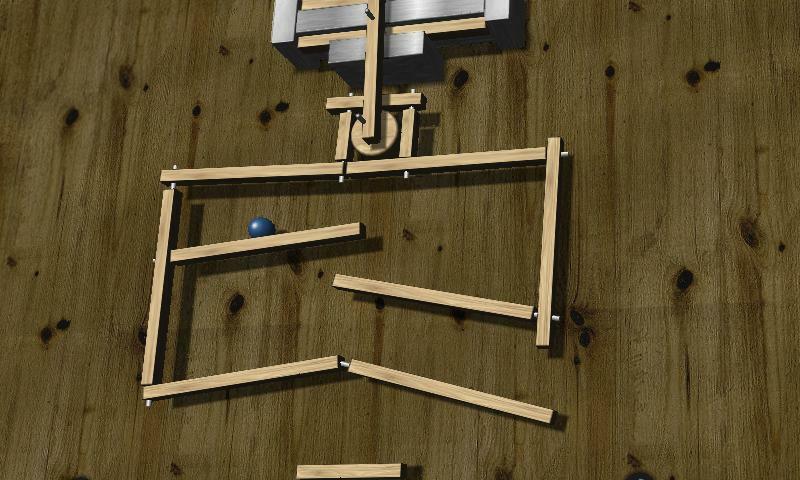 This is an addictive puzzle game in which you must clear each level of orange pegs. 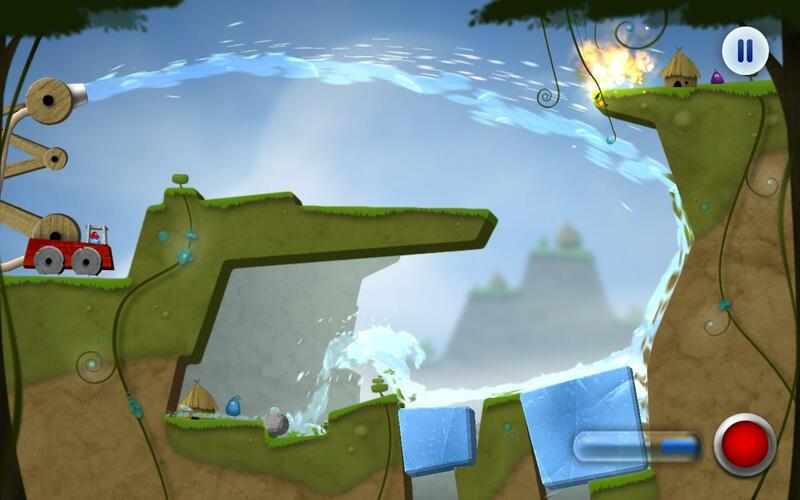 It seems simple, but can be both captivating and maddening in later levels. 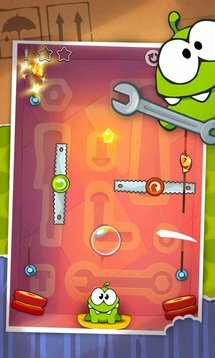 Cut the Rope is an impeccable puzzler in which you must deliver little bundles of candy into the mouth of a frog-like monster. 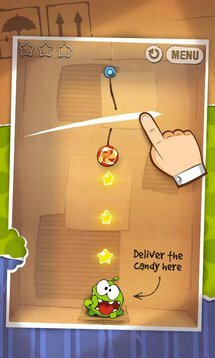 You do so by cutting the ropes that hold the candy in place. 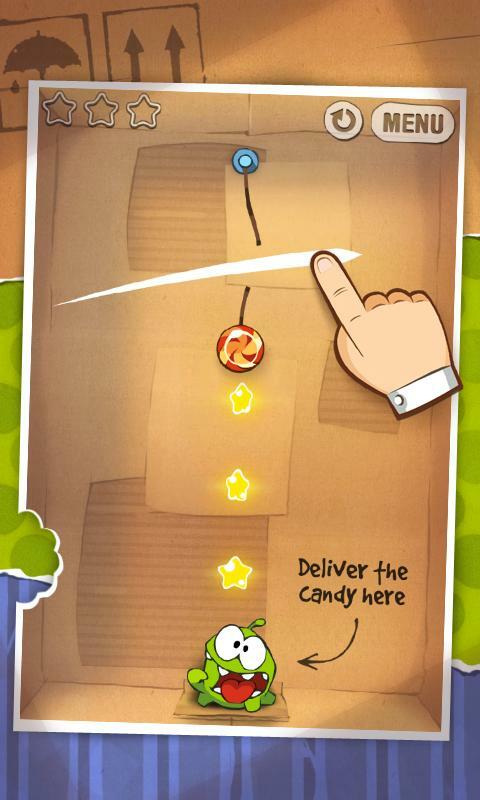 Along the way you'll need to collect stars, pop bubbles, and avoid bad guys if you want to get that high score. Ah, Where's My Water? 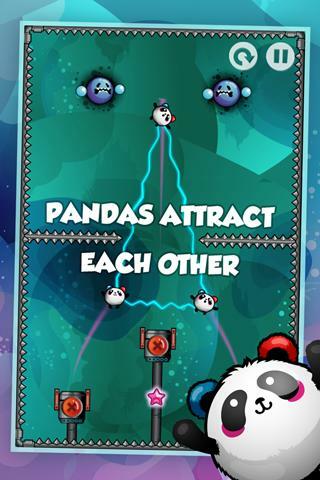 is such a cute and exciting physics-based puzzle game. 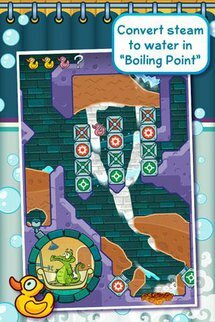 A tiny little alligator named Swampy is without shower water, and its your job to make sure he gets some. 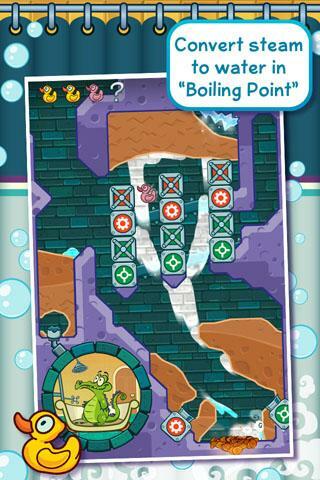 Clear paths for the water to flow, and make sure it goes into the right pipes so Swampy can take a shower. 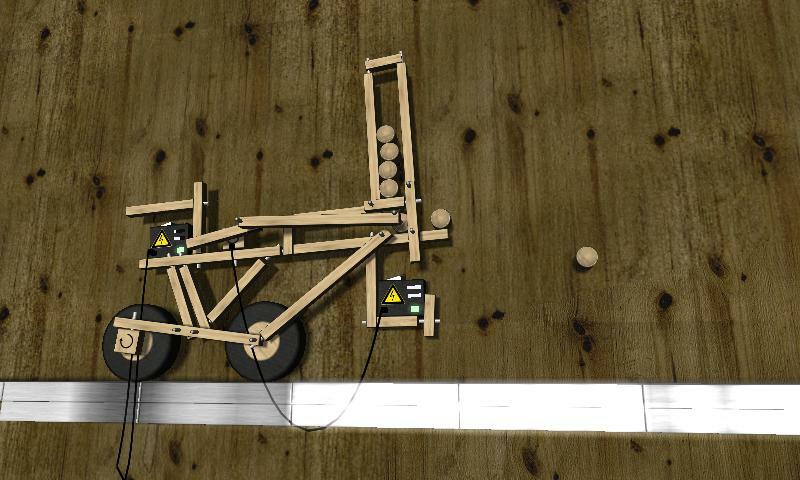 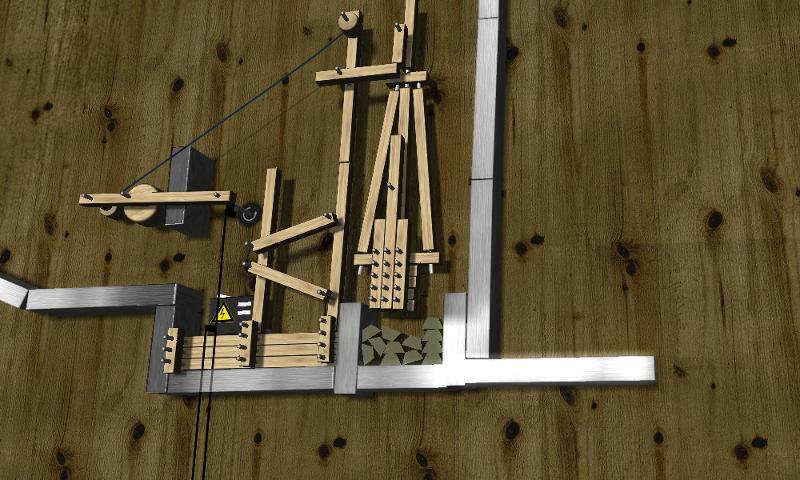 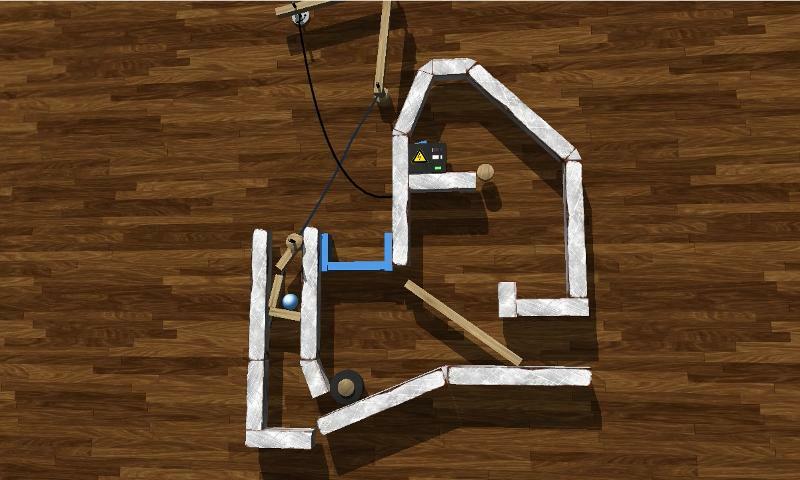 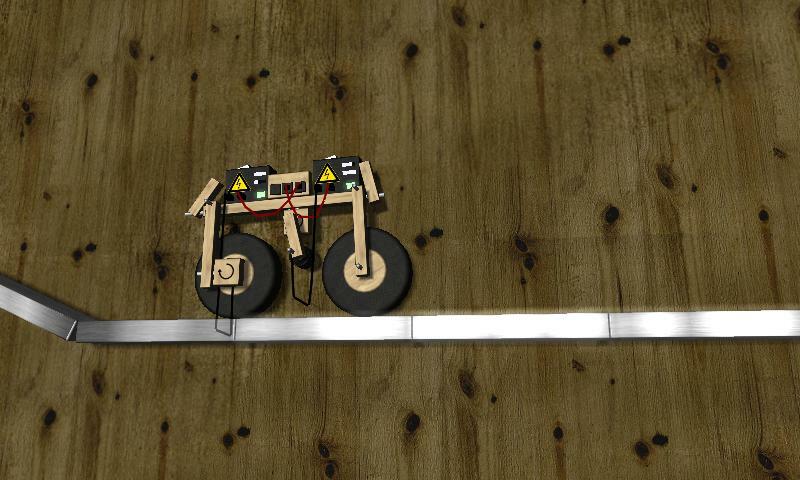 Apparatus is an exciting game in which you have to build Rube Goldberg type machines to move a marble from one place to another. 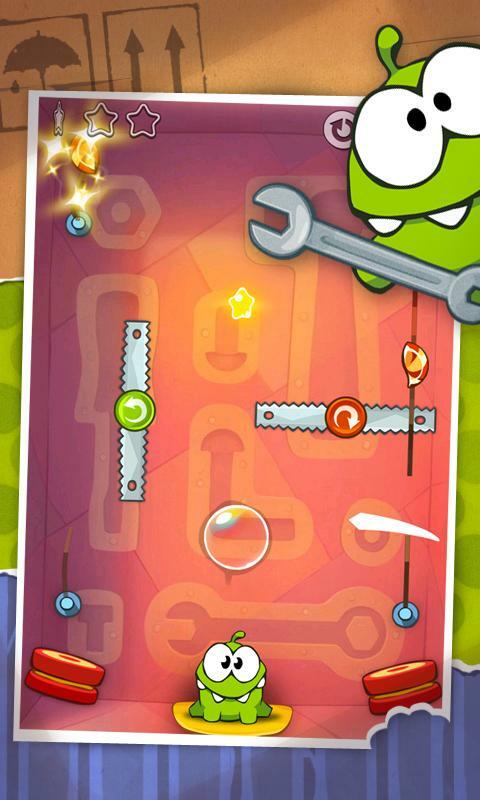 This game can get so frustrating, but you won't want to put it down. 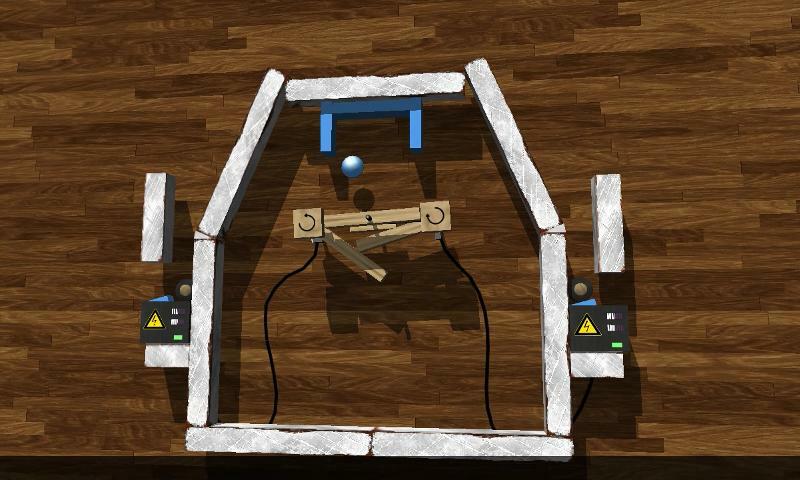 With a mere pile of supplies, you'll really have to put your mind to the test just to get your marble across the level. 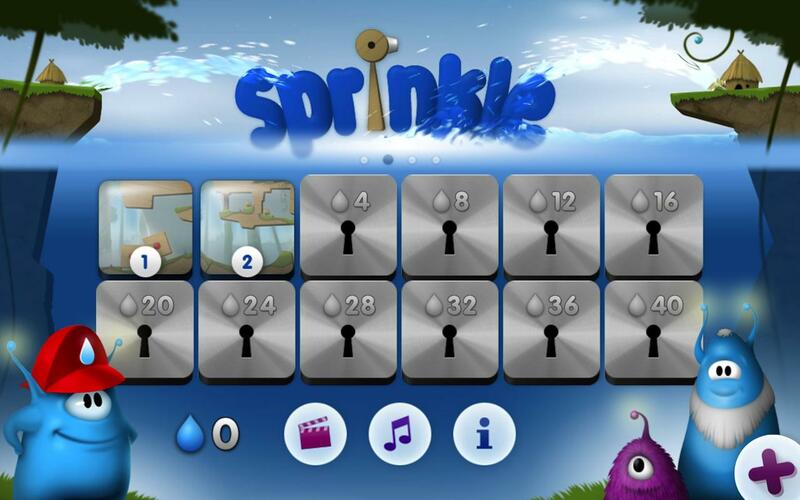 Sprinkle has the same type of water-physics based gameplay as Where's My Water?, but the premise is entirely different. 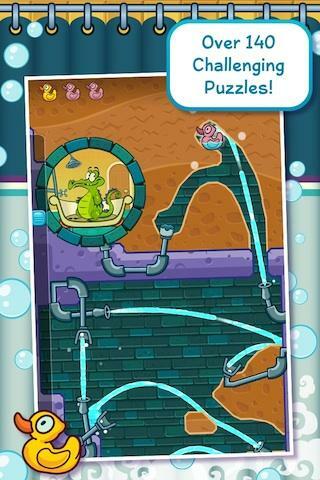 In this brain-teaser, you'll control a water canon and have to perform various tasks to complete each level. 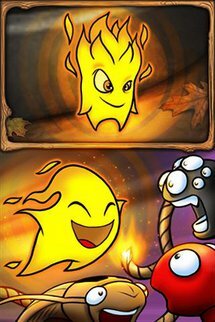 Be careful though, because you can run out of water if you don't use it properly. 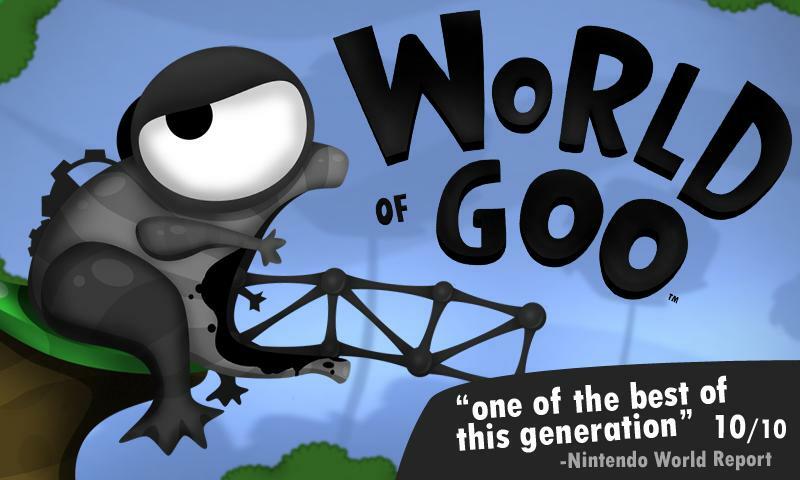 In this beautifully creative game, you'll have to build towers and structures made of living goo creatures. 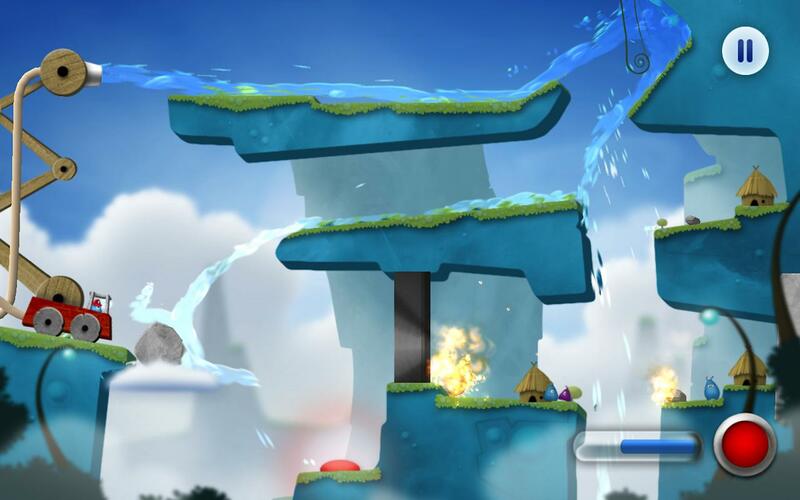 Some levels require you to build a certain structure, while other ask for a tower of a certain height. What makes this game difficult is that you have to experiment with different build styles if you want to keep moving skyward. 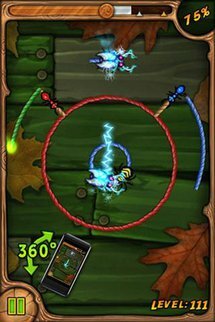 Burn the Rope, which has no relation to Cut the Rope, is a puzzle game that requires you use tilt controls to progress through each level. Set the rope on fire, and keep it burning by tilting you device to make sure the flame is always going up. 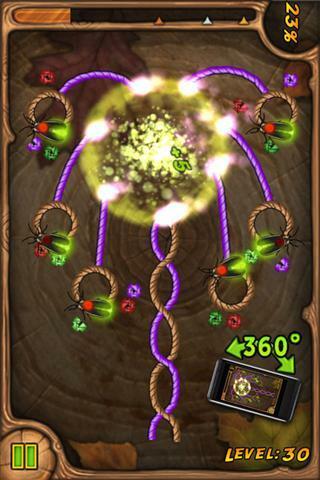 Complete the level by burning a set amount of rope before the flame burns out. You'll have to think critically to avoid flame-extinguishing enemies and obstacles. 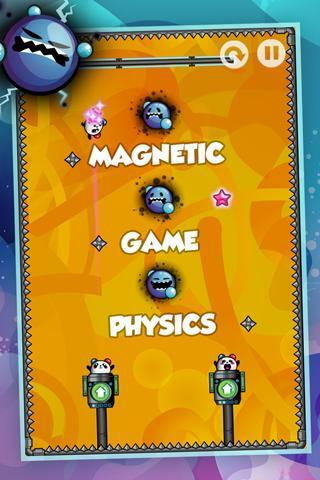 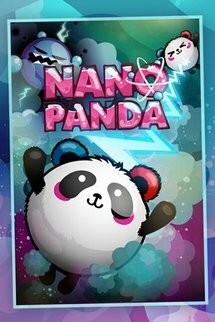 Nano Panda is a unique game that utilizes physics based around magnetism and gravitation. The aim of this game is destroy enemy particles by hitting them with nano-sized pandas that are magnetically attracted to each other. What makes the challenge is the fact that you have to shoot these little guys out of canons at precise moments to create a deadly jumble of spinning pandas to reach out and kill bad guys. 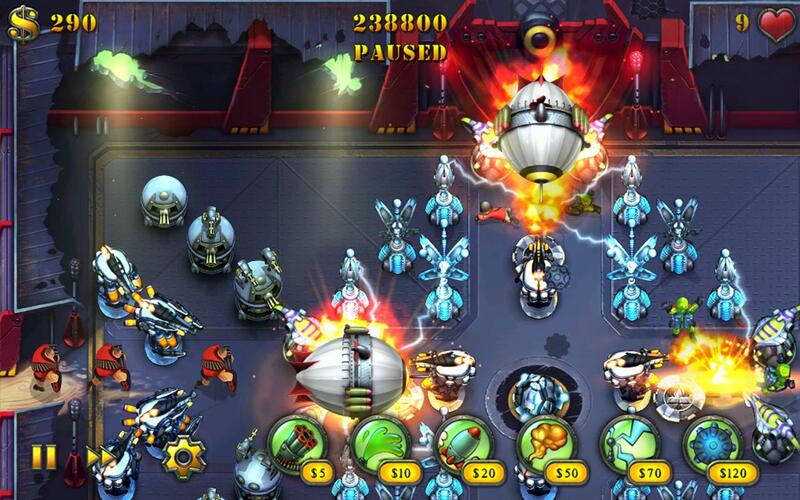 Fieldrunners HD is the self-proclaimed "reigning champion of Tower Defense games." 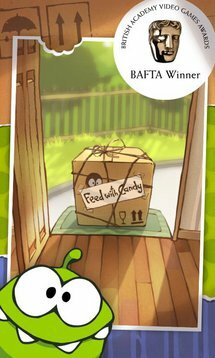 While I'm not sure how true that claim is (because I've played better), this one is definitely one of the best. 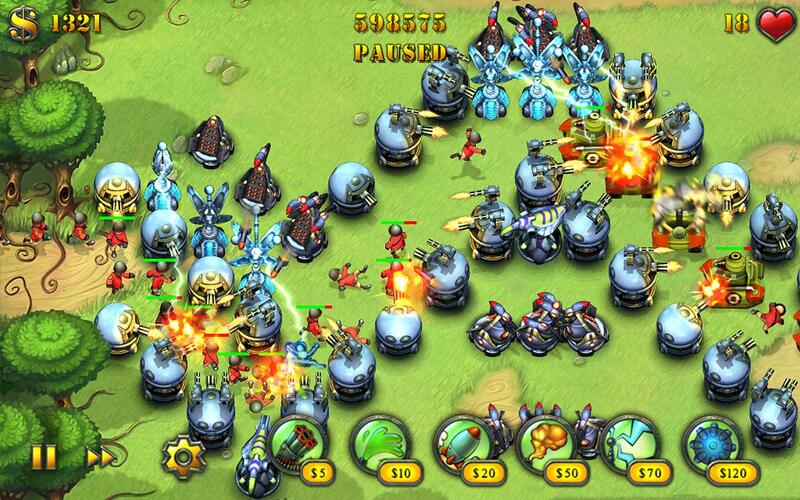 This game boasts a seemingly endless number of enemy waves, and it really does seem to go on and on. 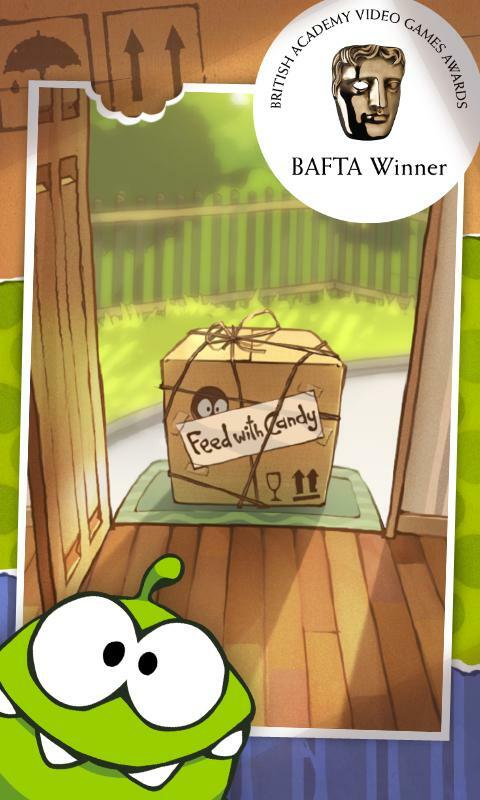 That isn't a bad thing, though, you'll find it hard to put this one down. 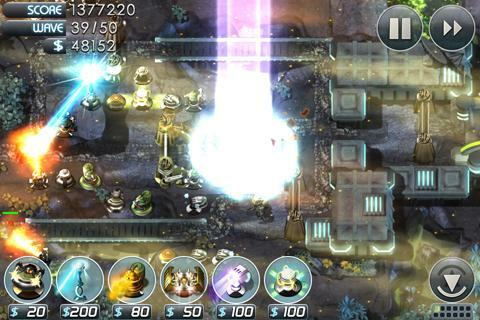 Sentinel 3: Homeworld could be one of the most visually appealing games in it's genre. 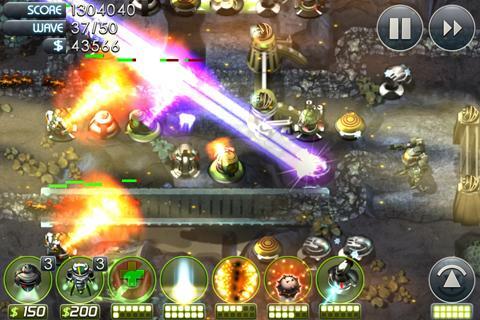 This is the last tower defense on our list, but it definitely is not least worthy of mention. 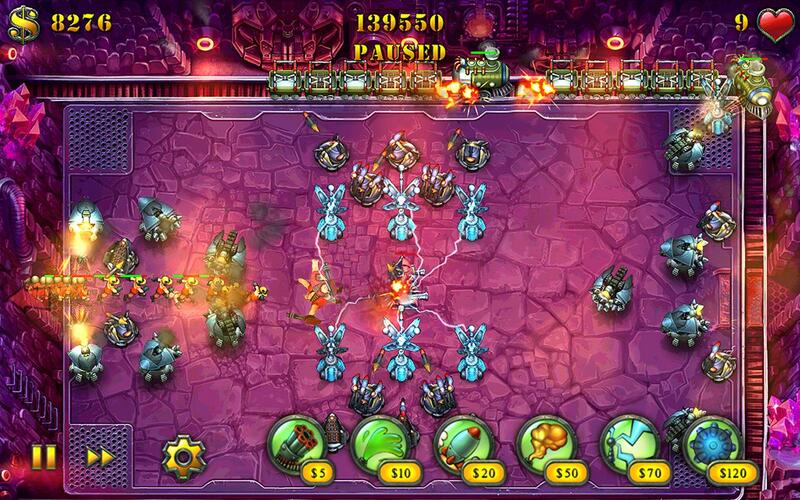 In this one, you'll have tons of weapon and armor options that make the game very customizable. 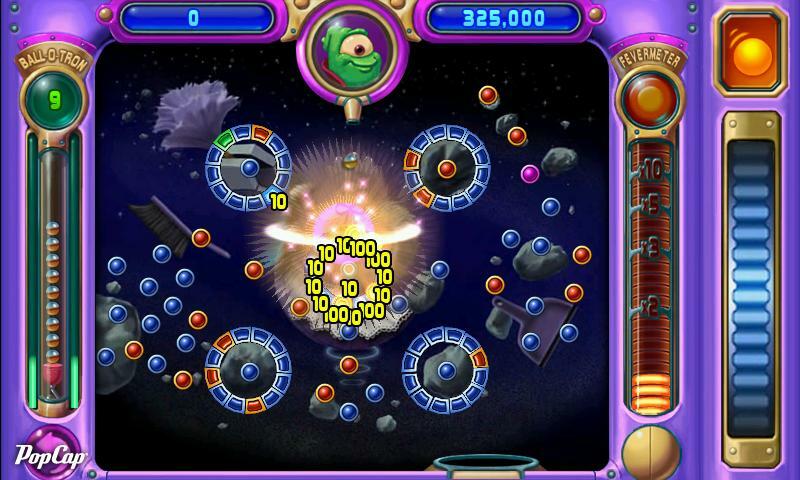 It also includes an endless mode for each level for added replay value. 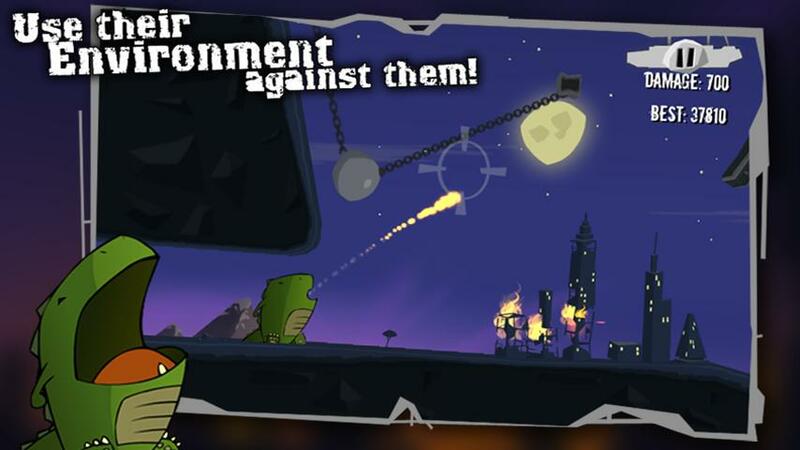 Burn The City has a launch and destroy type of gameplay, much like angry birds. 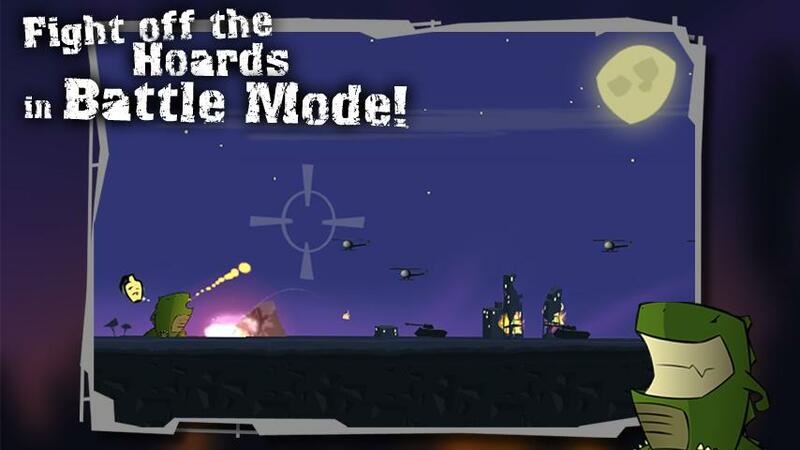 However, this game includes a few different modes that make it that much more awesome. 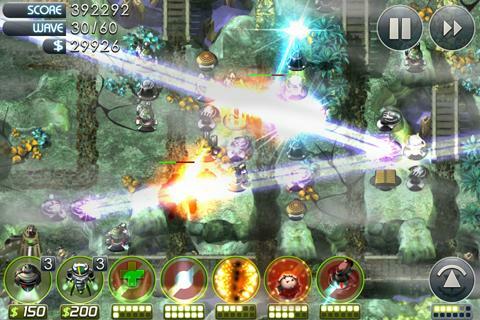 The main idea is to demolish a city with fireballs spewed from a Godzilla-like creature's mouth, but you can also fight of waves of enemies or solve puzzles in alternative modes. 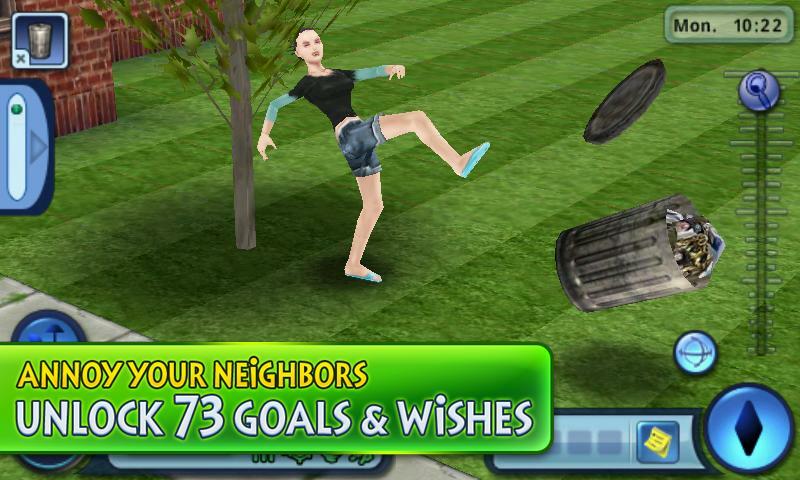 This one is self-explanatory. 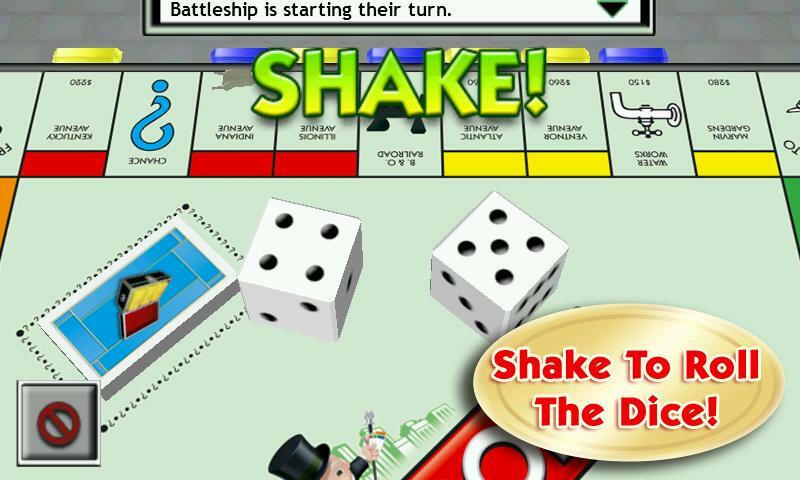 I mean, who doesn't like playing a simulation that involves controlling the lives of other people. 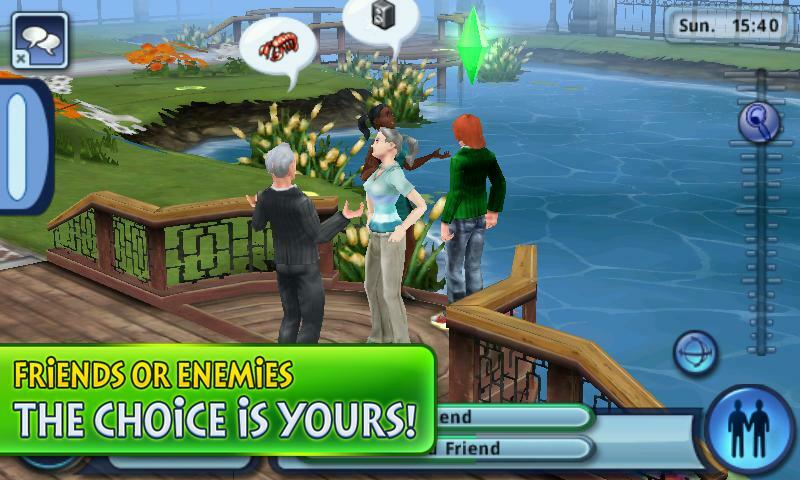 The Sims 3 is an extremely well-made mobile version of the already successful PC game. 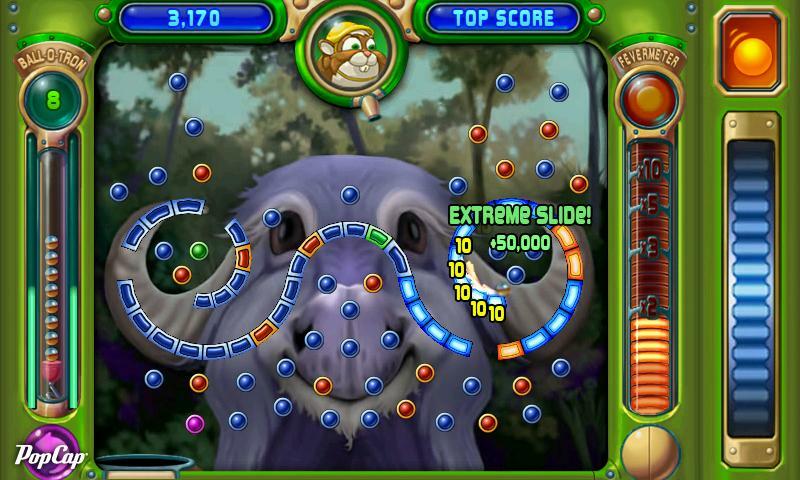 It is entirely possible to spend hours playing before you even realize it. 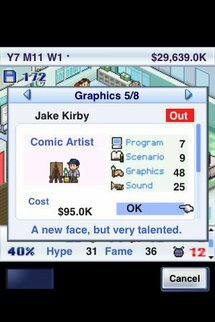 If you're looking for a unique simulation that is a bit different than the Sims, then check out Game Dev Story. In this game, you'll be in control of a company out to produce the world's next top-selling game. 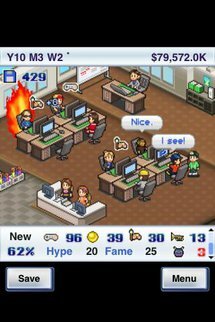 Take control of everything, including your employee's job titles. 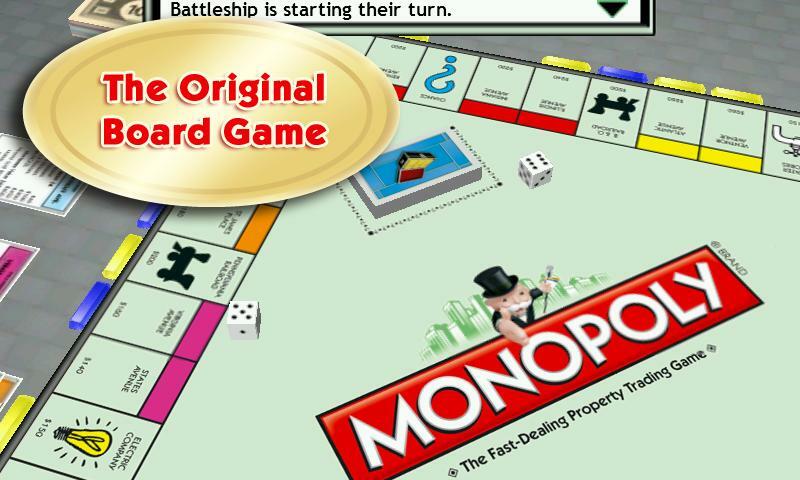 I honestly don't think I've ever finished a whole game of Monopoly, but that doesn't mean I won't play it over and over again. 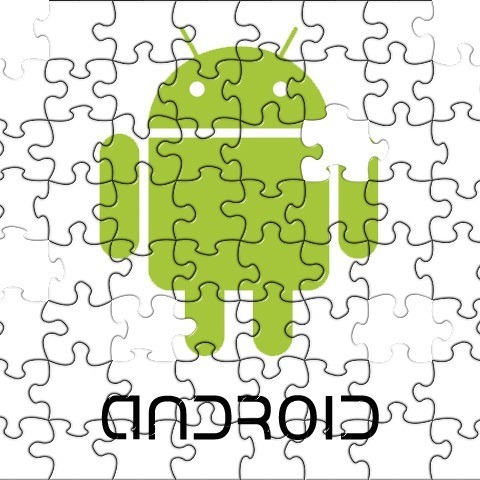 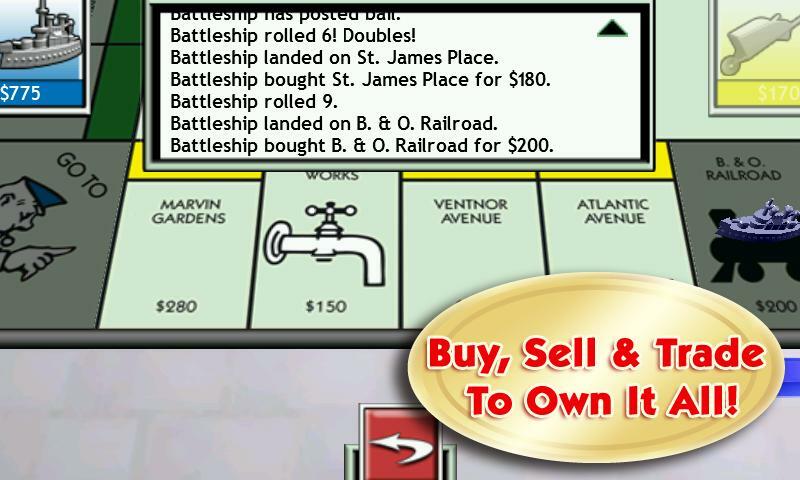 This Android adaptation of Monopoly brings the fun right into your hands. 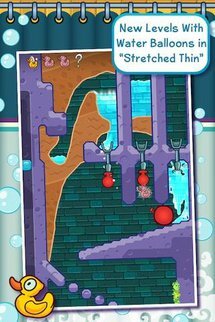 What makes a mobile version of this game so appealing is the ability to play for any amount of time, stop, then pick back up where you left off. 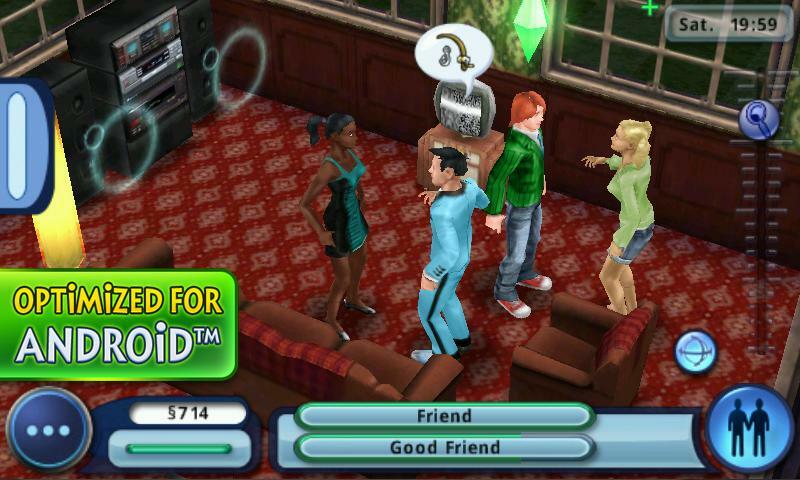 So playing a full game without pulling an all-nighter is actually achievable. 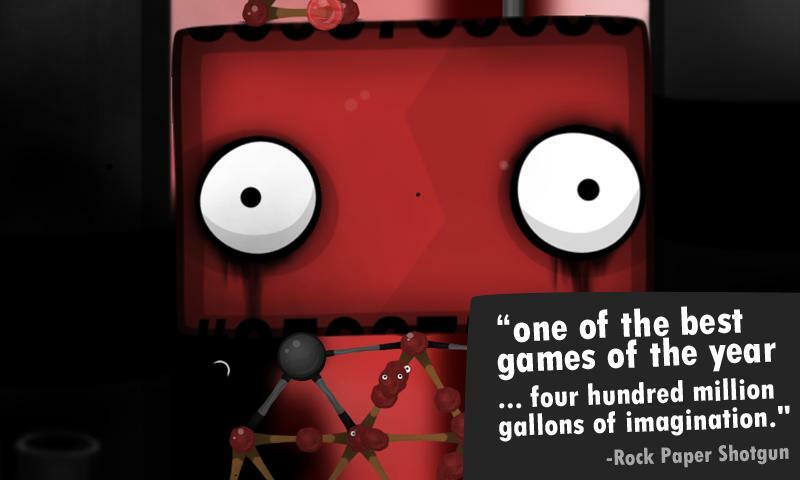 There you have it - a long list of last year's best games. Whether you're looking for some hot games to try out on a new device, or just trying to find a few games to occupy downtime, this list most likely has a few you'll be glad to find. 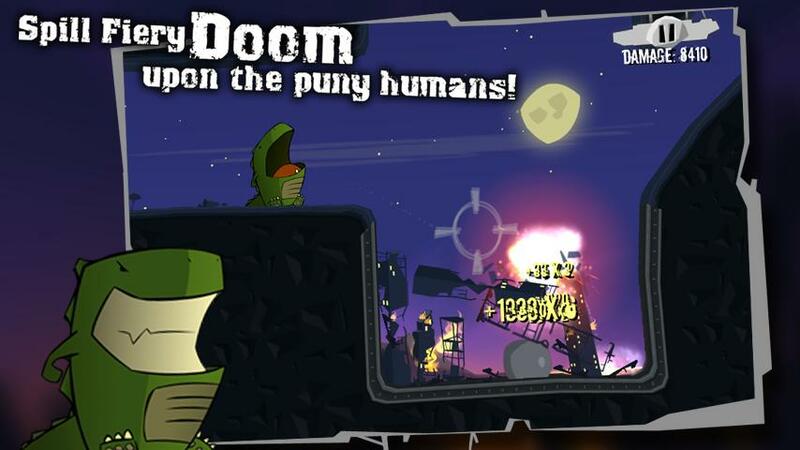 Let us know what you think, and chime in with your favorite titles of 2011.